Cradlepoint's IBR600B/650B is a top of the line industrial cellular gateway that is perfect for deploying a WiFi or Ethernet network anywhere you go. 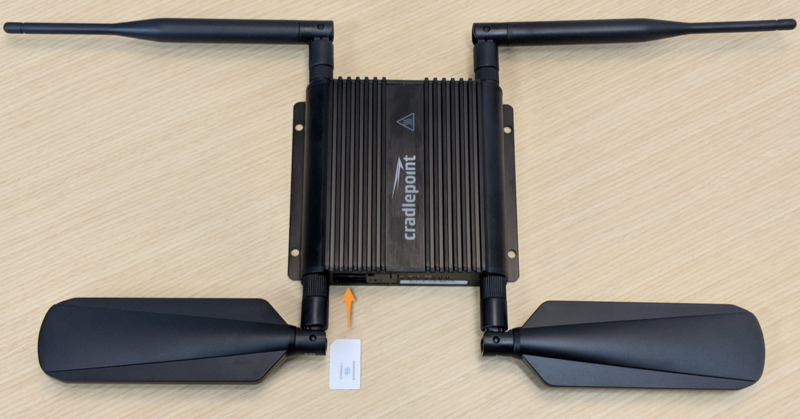 Additionally, Cradlepoint has fantastic fleet provisioning tools to make IoT deployments a walk in the park. 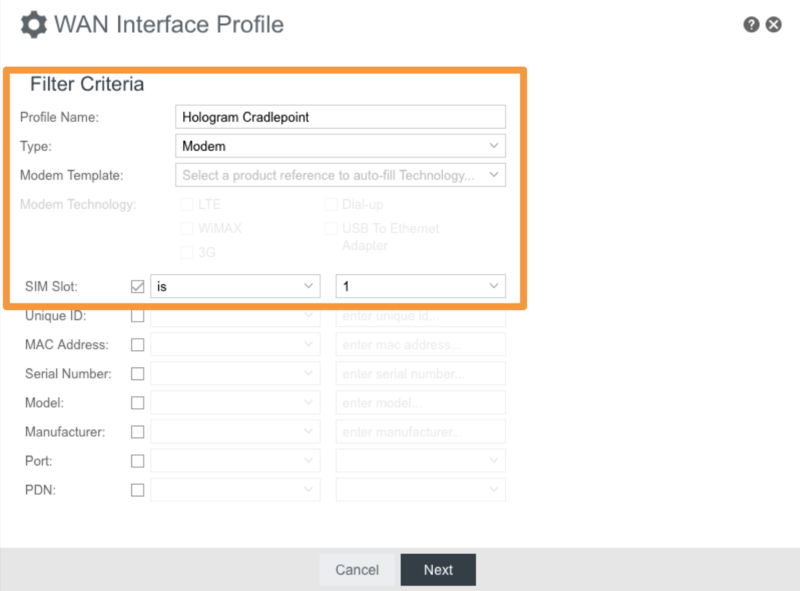 In this guide we go over the setup required to get the IBR600B/650B working on the Hologram network using our global IoT SIM. Before we begin you need to make sure that your gateway will work in the country you are in and with the available technology. The IBR600B/650B features LTE/HSPA+ and works with Verizon, AT&T, and T-Mobile. 1) First we need to make sure to activate our Hologram SIM on the Dashboard. Here is a link that walks you through that process. One thing to note here is that since the Cradlepoint IBR600B/650B is an internet gateway usage tends to be on the higher end of the scale so we suggest using a monthly plan for these types of use cases. Once your SIM shows a green dot that indicates that its in LIVE status on the Dashboard we are ready to move on to the gateway. 2) Next we need to insert the SIM into the gateway. The IBR600B/650B has two slots for a Mini SIM which is the largest notched size. Make sure to follow the orientation diagram on the device and push the SIM card until it clicks into place. For this guide we will be using the "SIM-1" slot. If your version has a bay door, make sure to close it as well. 3) Plug the gateway to an outlet and, after it's boot sequence, you should see a green light for power, another green light for WiFi broadcast, and a blinking amber light for the integrated modem. 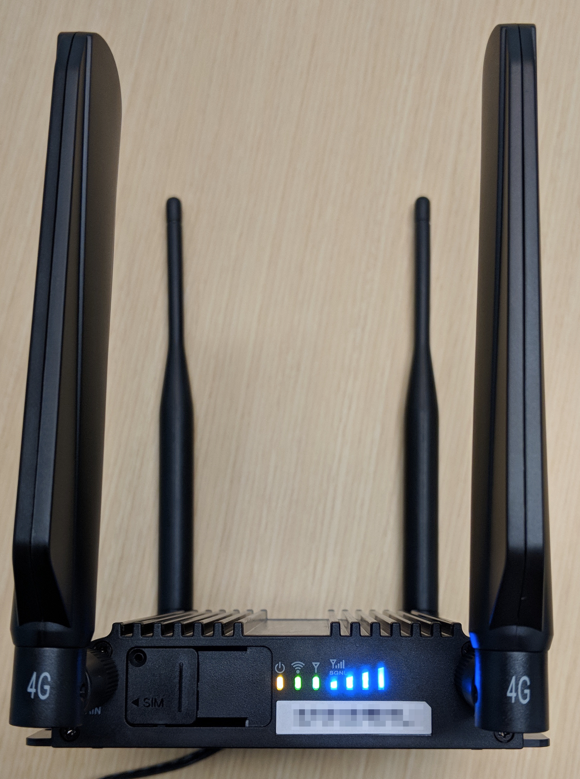 This tells us that the device is powered and broadcasting a network, but that there is a cellular data connection error. This is what we expect since it has not yet been set up. 4) On your computer, look for the network that is created by the gateway. It should be listed at the bottom of your router and looks something along the lines of “IBR600B-XYZ”. 5) Once we are connected open up an internet browser and go to the page: 192.168.0.1 . You might be prompted for a password. If so, that can also be found at the bottom of your gateway. Once you are done entering that you should have access to the administrator dashboard. 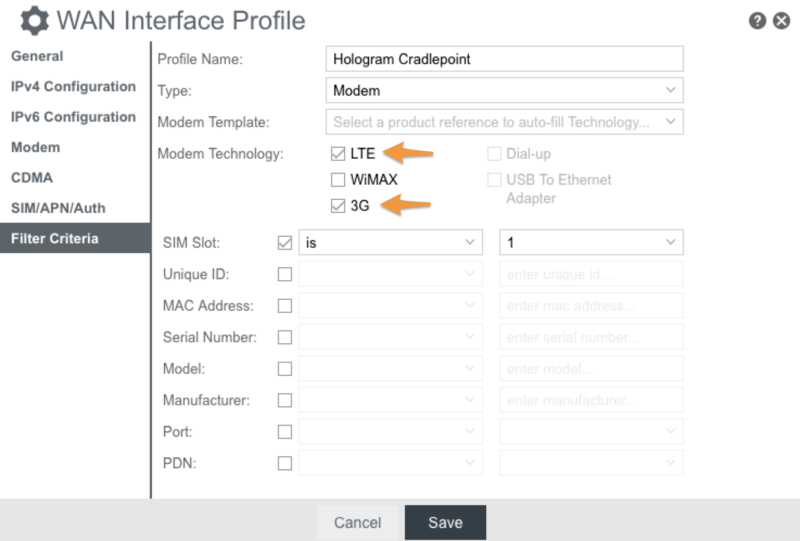 At this point you might be prompted to go through a setup wizard, for this tutorial we will skip that and go straight to setting the device up to connect to the Hologram network. 6) Now we have to tweak some settings on the gateway. For this, go to the Connection Manager section on the left hand side of your screen and hit the Add button under WAN Interface Profiles & Priority. This will open the WAN Interface Profile page. 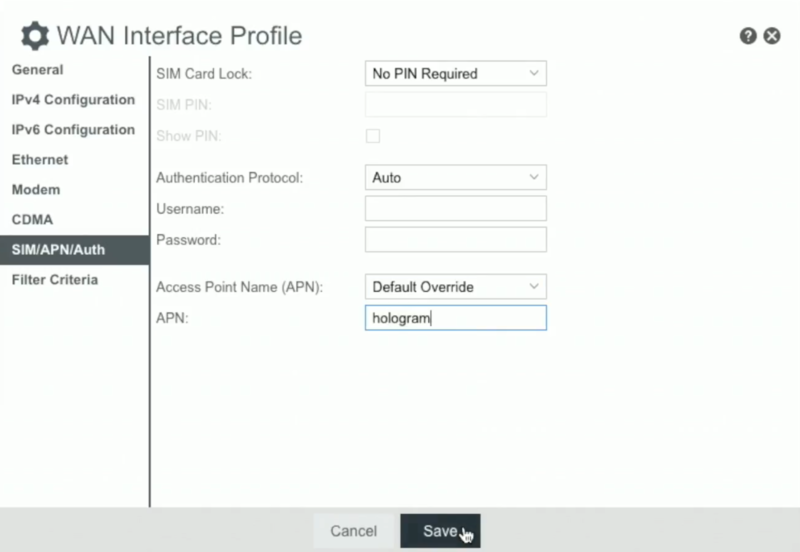 Here you will want to add a Profile Name to your preferred profile name, set Type to Modem, and make sure you specify the slot your SIM is inserted in. Once that is done hit the Next button. Hit Save and then go to the Filter Criteria section. There you will need to select LTE and 3G under the Modem Technology section. Hit the Save button once more. Finally, you should get a pop up telling you the settings were saved. Hit OK.
8) At this point the IBR600B/650B will reboot with the new settings and try to connect to the internet. This might take a few minutes. However, once that process is complete you should see the Integrated Modem light blink green and the the Signal Strength lights should reflect your cellular connection strength.